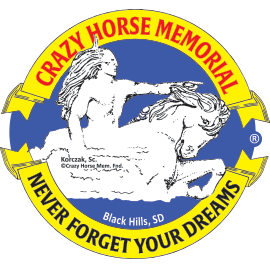 Crazy Horse Memorial is the world's largest mountain carving in progress. The photo on our playing cards displays the impressive final measurements of the completed carving. Set of cards come sealed in a plastic case. Made in the U.S.A.